Gone are the days when we used to use Optical Mouse, now a wide area is covered by Laser Mouse. Do you know that why laser mouse is technologically superior than optical mouse, that makes them a preferable choice for most of us. In this article, we are going to explain the essential facts which make big differences between optical and Laser Mouse. Although it is difficult to differentiate these two kinds of mouse by merely noticing or using, as the differences are not noticeable for most of users. Tracking Method, DPI and Cost are three major factors that differentiate Optical and Laser Mouse. All are being described below. Tracking method creates a big difference between Laser and Optical Mouse. Optical Mouse uses LED lights to track the movements. So it can only be used on opaque surfaces. On the other hand, Laser mouse uses Laser light to track the movements. As the laser light is narrow and more targeted Laser mouse are more accurate and precise in tracking the movements. Also it makes the laser mouse to be used nearly on all types of surfaces, while optical mouse may face difficulties in accurate tracking on black or shiny surfaces. DPI stands for Dots-Per-Inch. 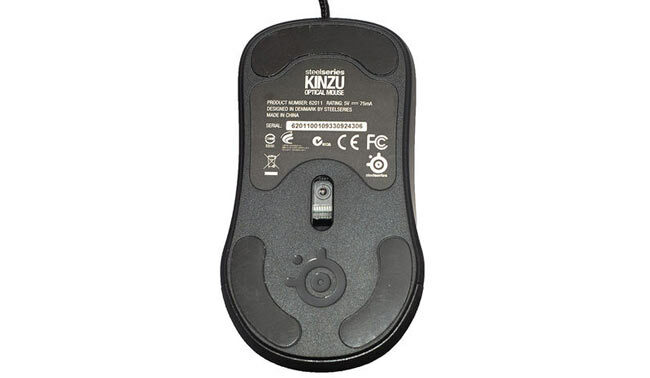 An ordinary optical mouse comes with around 200 – 800 dpi which is fine if you’re using only Internet and casually using your computer. But for gaming, it comes Laser Mouse as it comes up to 4000 dpi for better sensitivity and accuracy. DPI can be reached to 8000+ as per the different range of Laser Mouse. Laser mouse are available in the modern market at a higher price in comparison of regular optical mice. Although, some kind of optical mouse comes with excellent features like wireless, Bluetooth and macro buttons, which raise the value of it as much as a laser mouse. Take a look this table, which can explain differences between optical and laser mouse in a nutshell. Is sensor of laser mouse better than of a optical mouse?